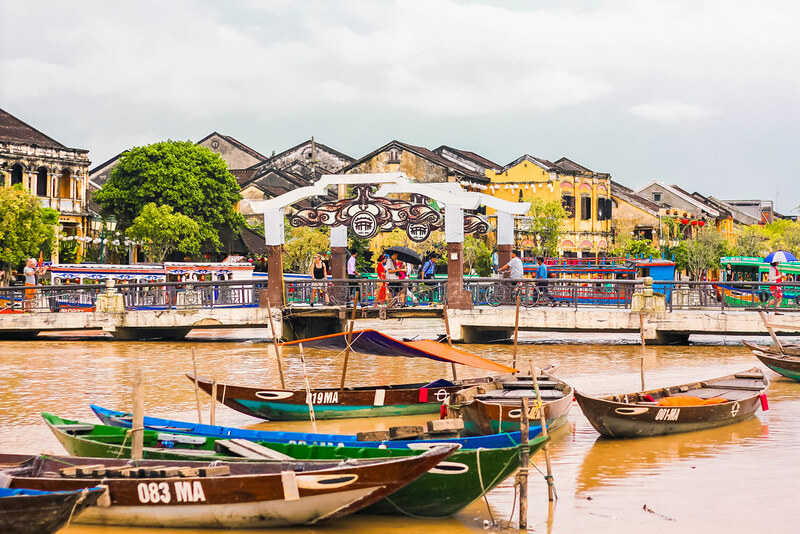 In the 16th and 17th centuries, Hoi An was the international trading centre in Southern Vietnam. Large fleets of foreign merchant ships visited Hoi An for commercial fairs and each lasted from 4 to 6 months. Japanese, Chinese, Dutch, and Indian traders set up their emporiums or established their own quarters and built their lives in this town. 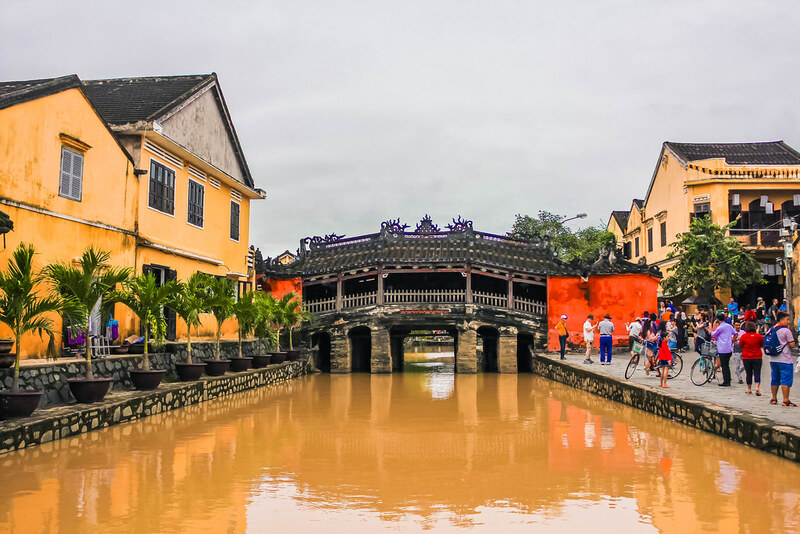 Therefore, you are able to find architectural monuments from different cultures such as assembly halls, communal houses, pagodas, markets and wharfs preserved very well in Hoi An. 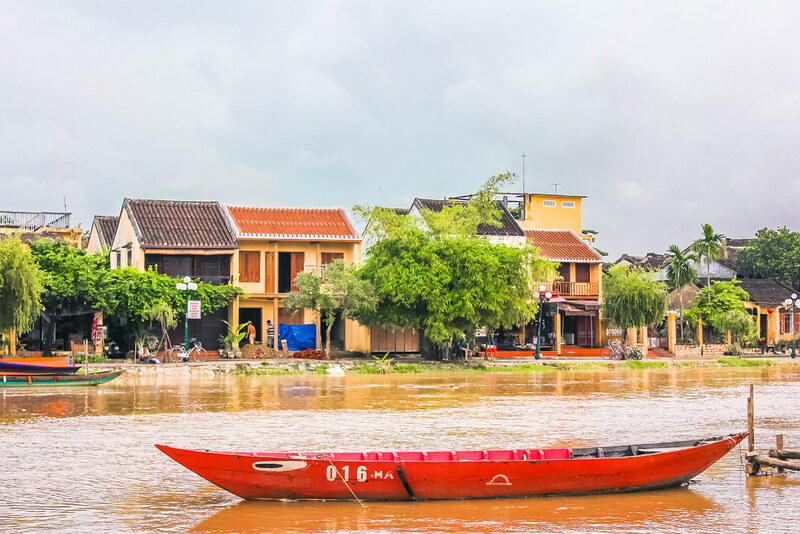 In 1999, UNESCO formally recognized Hoi An as a World Heritage Site. 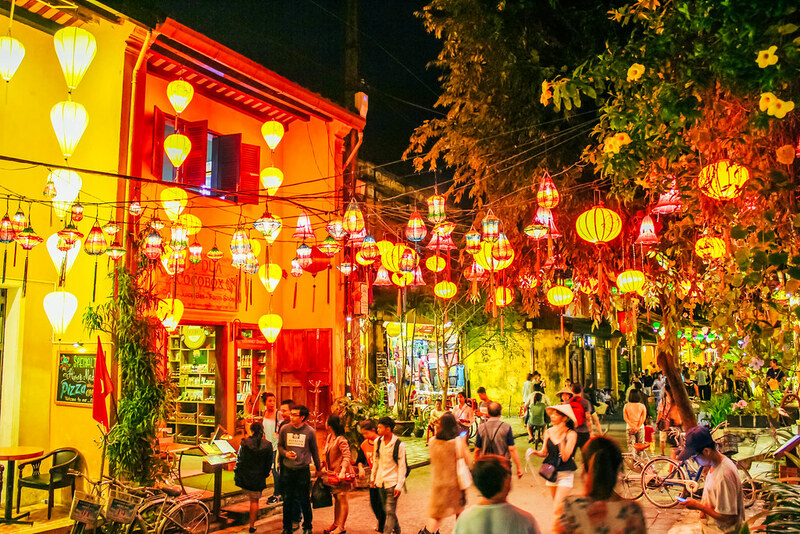 The ancient town is now a wonderful living museum of architecture and urban lifestyle. Hoi An has no airport and no train station, so the only way to get there is by road. 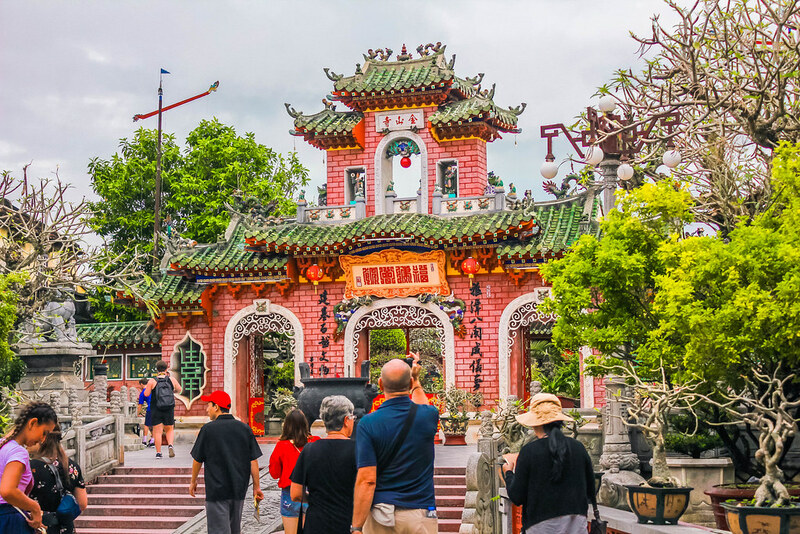 You can hire a taxi from the neighbouring city of Da Nang, which does have an airport with daily flights from Hanoi, Ho Chi Minh City and other large Vietnamese cities. There’s also a train station in Da Nang, and bus services are plentiful. I stayed in Da Nang and hired a driver to bring me to Hoi An for a day trip. I hope you’ll find this one-day itinerary useful. 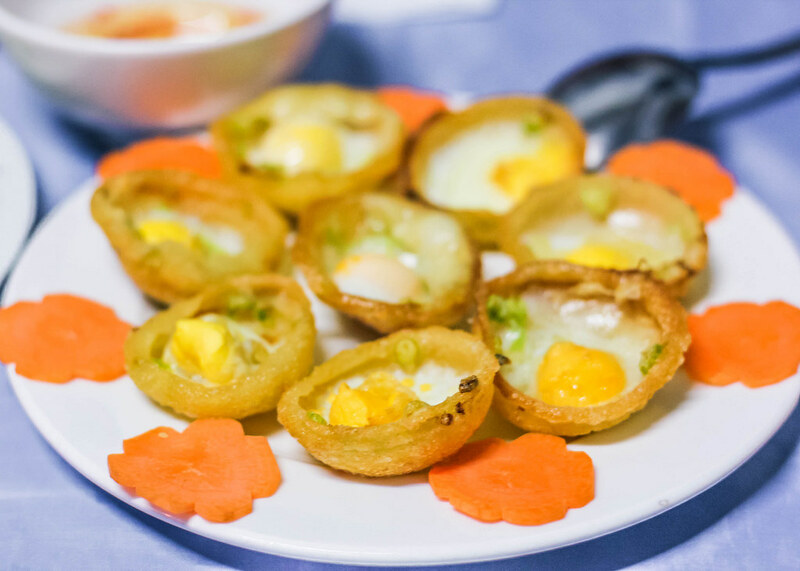 Known locally as Banh Bao Vac, “White Rose” is one of Hoi An’s specialties which cannot be found anywhere else. A small spoonful of meat or shrimp filling is enveloped within a small round rice paper. When the rice paper is steamed, the edges become soft and chewy and bunch up a little, making the dumpling look like a white flower. The dumplings are topped with crispy shallots and accompanied by a unique dipping sauce consisting shrimp broth, hot chilli, lemon, and sugar. The dumplings are great for breakfast. Hoi An has a reputation for being a tailoring mecca. 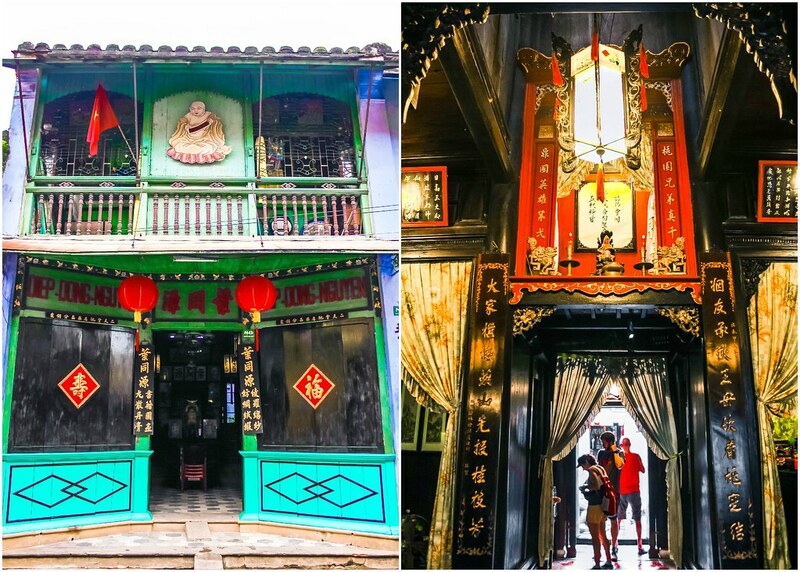 You should get a tailor-made outfit in Haoi An as the tailors are mawsters of their craft, and you can trace the trade through several generations of their family. From suits to wedding dresses to winter coats to casual dresses and more, you can have them made in any size, style and fabric. You can even simply choose a piece that suits your style from one of the catalogs you will find stacked on the tables. The two tailor shops I highly recommend are Maya Tailor Design and KHOA. Depending on what you get, you can leave the shop to explore Hoi An and go back to collect your tailor-made outfit at the end of the day. 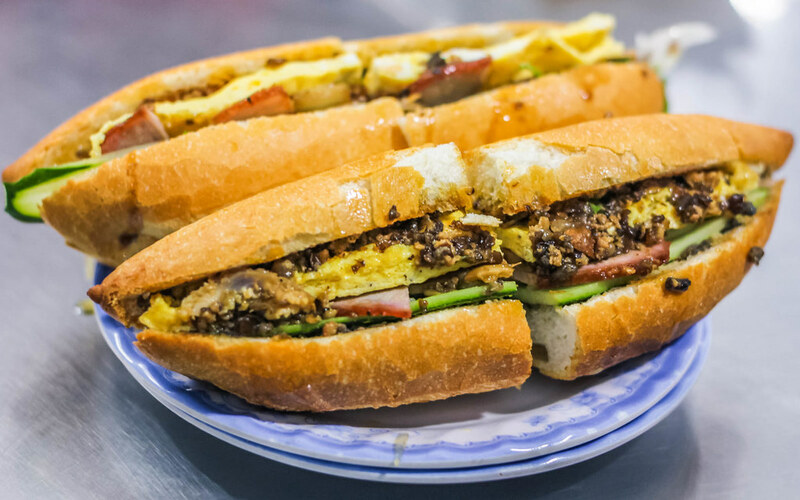 You can find Banh Mi everywhere in Vietnam, but not every Banh Mi tastes as good as the ones in Hoi An. The Banh Mi served here features a combination of pork liver pate, pork floss, boiled shredded chicken, pork belly, ham, tomato, cucumber, some herbs, and other secret ingredients. Depending on what ingredients you want in your Banh Mi, each loaf costs between 10,000VND and 25,000VND. 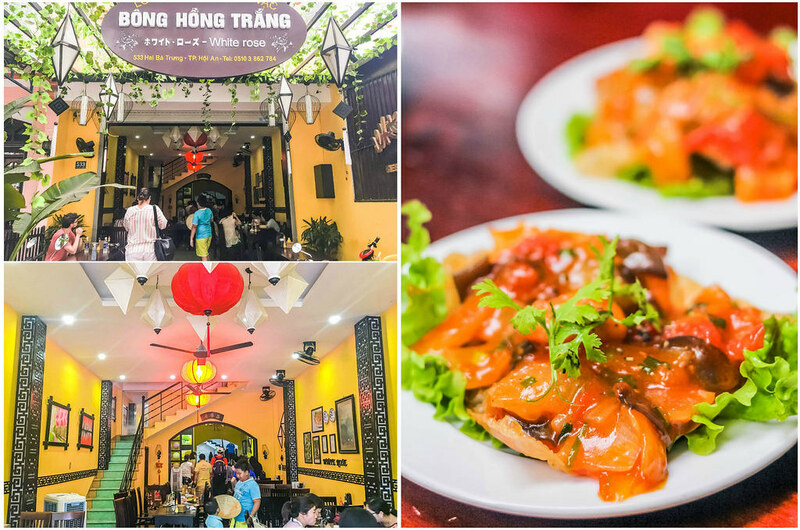 If you like Singapore’s Black Glutinous Rice with Coconut Milk, you will fall in love with Hoi An’s Black Sesame Sweet Soup (10,000VND per bowl). Locally called Xi Ma, this dessert is made from black sesame, sugar, pennywort, and a type of Chinese medicine. 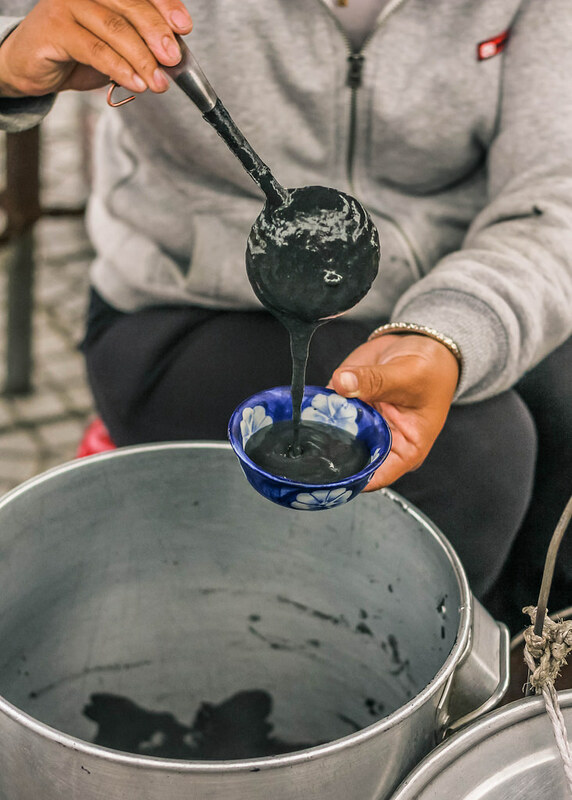 Some of you might find the black colour very unappetizing, but this dessert is very popular in Hoi An. It is always served hot, so forget about feeding your cameras first – just enjoy the dessert! There are many photo opportunities available in this quaint, charming town. You can begin your adventure at the Japanese Covered Bridge which is built in the former Japanese quarter, Chùa Cầu. 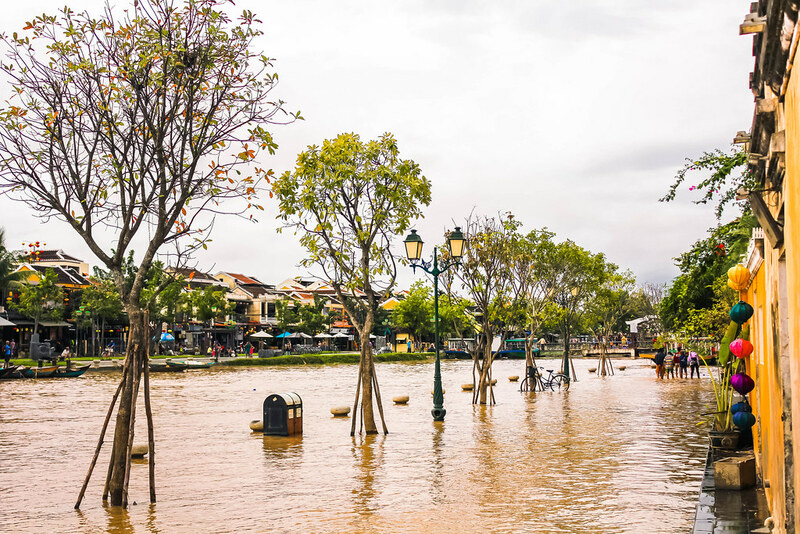 Take a stroll along the river after that, and visit assembly halls like Phúc Kiến, Quang Trieu, Trieu Chau and Hai Nam. 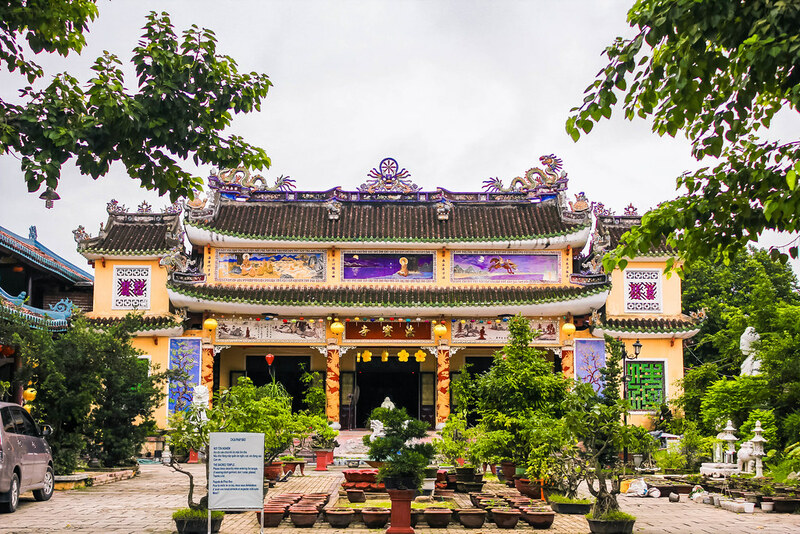 You can learn about local heritage and tradition at the Museum of Trade Ceramics, Hoi An Museum, the Museum of Folk Culture and the Museum of Sa Huynh Culture. 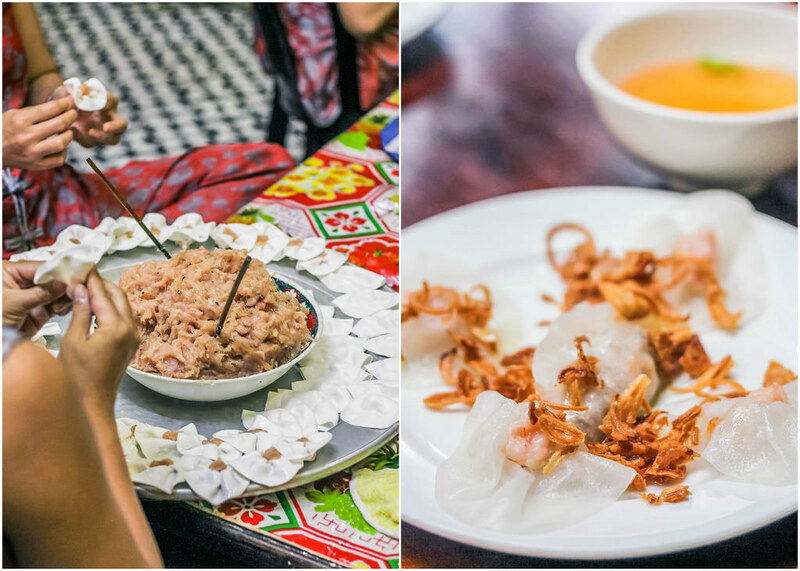 If you check out the “Hoi An Food Tour” agency, you’ll be able to find some tours that offer a dining experience at a local’s home. I was served both fresh and fried spring rolls and the meal ended with mini savoury coconut pancakes. 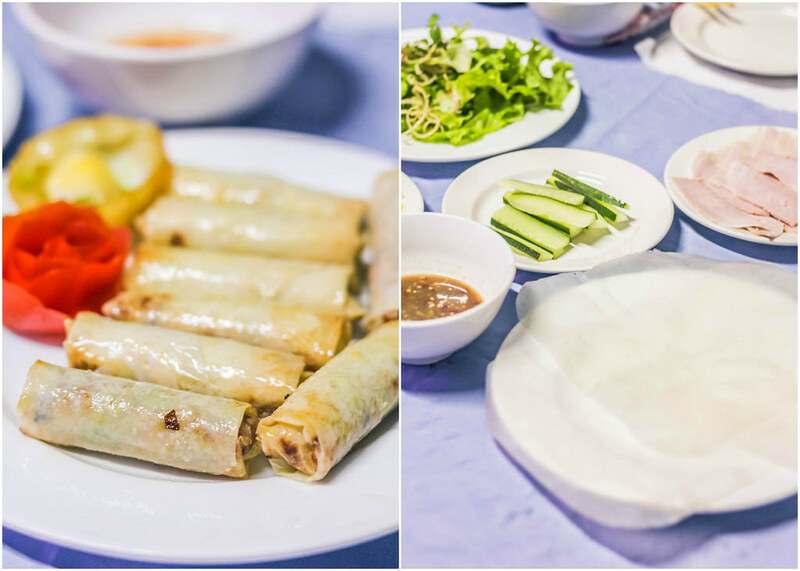 The fresh spring rolls are healthier as compared to the fried ones and they consist pork, shrimps and vegetables. Each roll goes very well with the sour-spicy dipping sauce. I was lucky to have been able to try the coconut pancakes for dinner because this dessert is usually only available in the afternoon. Each rice flour pancake includes turmeric, coconut milk, and a quail egg sitting in the middle. Despite containing a high cholesterol content, I couldn’t resist a second, or even third helping. 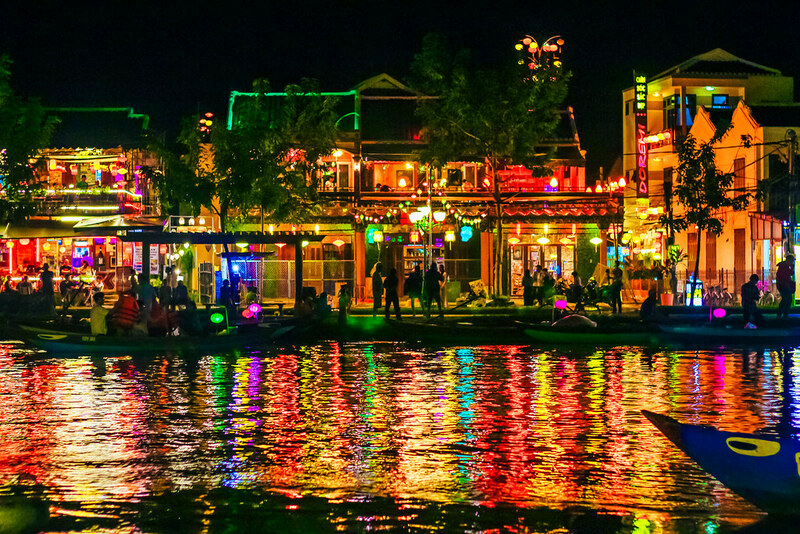 Hoi An is not only spectacular during the daytime but also dazzling at night. I did not get to watch the sunset from a rooftop café and did not take any boat trip, but taking an evening stroll around the ancient town was already extremely mesmerizing. 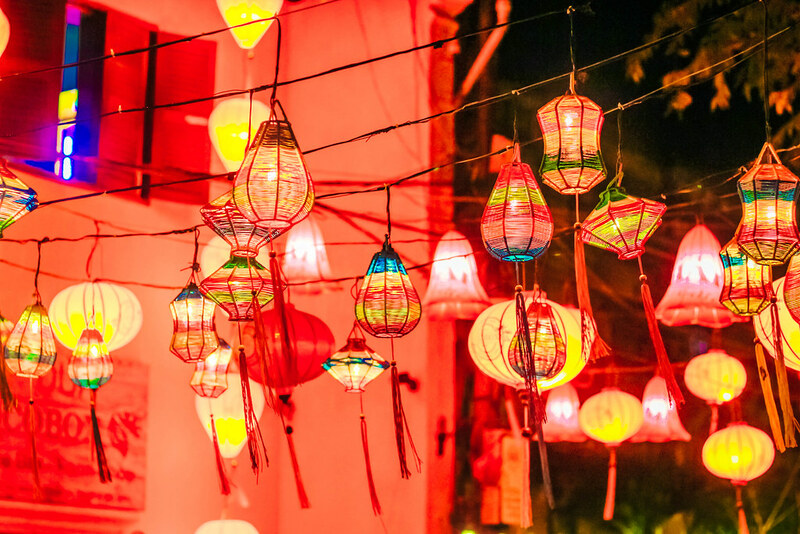 You will find many colourful, illuminated lanterns hung from wall to wall, street to street, and alley to alley. No vehicles will bother your discovery in the old town because all motorbikes are banned from 5pm. Before leaving Hoi An, remember to collect your tailor-made outfits. 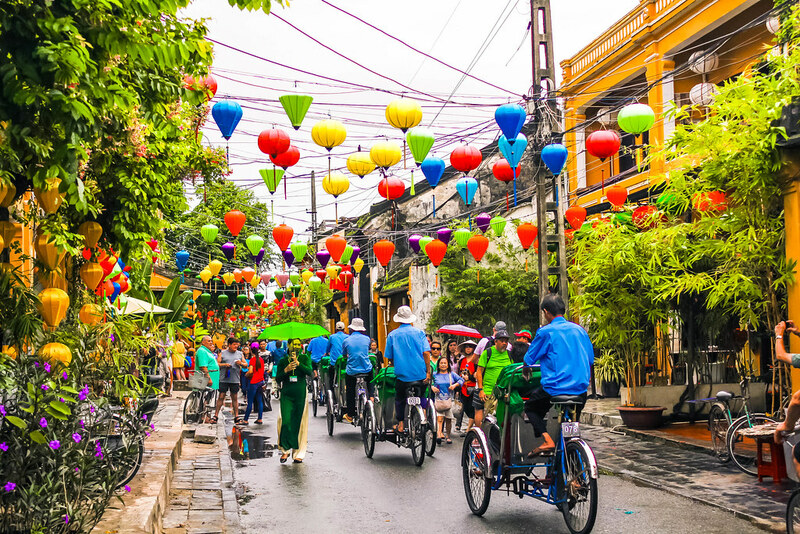 Hoi An is my favourite town in Vietnam and I will definitely take a second trip there.